I started detailing cars as a hobby during college. My friends and I would spend days prior to auto shows meticulously cleaning our cars to be displayed. Like most recent graduates, I was unsure what I want to do for the rest of my life. I decided to turn my hobby into my career. In 2012, I started a part time detailing business simultaneously working full time in real estate. Fast forward to 2014, I left my office job to venture into detailing full time. For several years I was the head detailer of a CarPro approved detailing shop, specializing in high end paint corrections and Cquartz ceramic coating installations. In 2016, after several years working in a detail shop, I made the transition to opening my own auto detailing business. 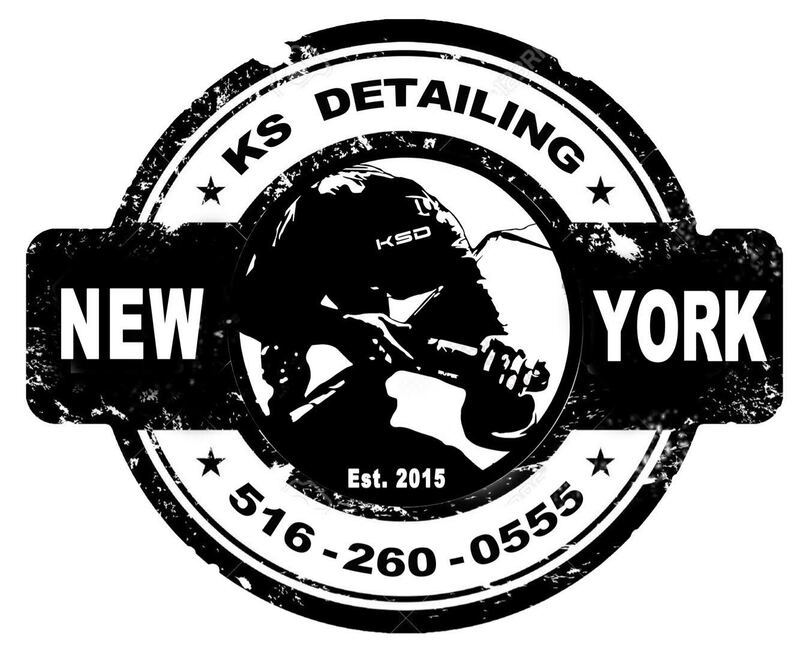 My goal was to bring high end detailing to the New York Tri-state region, personal customer service and help educate customers about proper car care. Detailing is not just a profession; it’s a passion and a lifestyle. I am constantly researching to learn valuable knowledge through new products, tools, techniques and attending in person hands on training courses as the industry is always evolving. I strive to produce the highest standard of quality, from an entry level basic wash to a level 4 paint correction package. My goal is exceed your expectations.